Franklin County is one of the fast growing counties in Virginia and it&apos;s comprised of communities that continue to value their farms, forests, waters and cultural heritage. Discover a diverse selection of attractions, from outdoor adventures to cultural and historic experiences, including the Booker T. Washington National Monument and Blue Ridge Institute at Ferrum College. Enjoy the many scenic corners of the community, where every side road opens up new vistas. 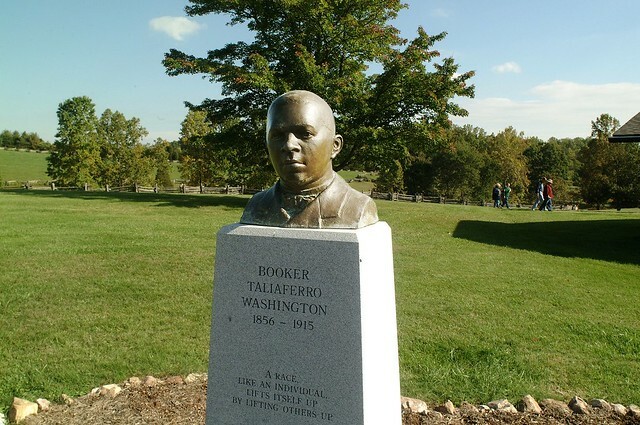 This iconic site commemorates the birthplace of America&apos;s most prominent African American educator and orator of the late 19th and 20th centuries. 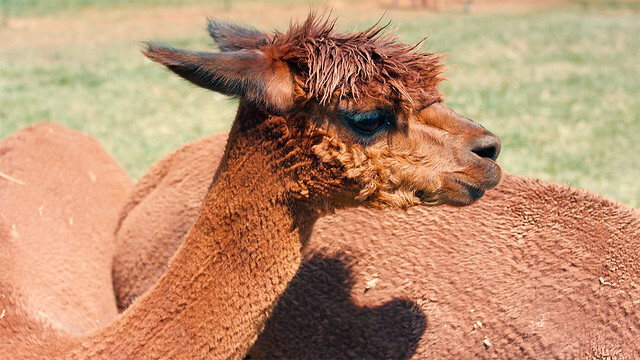 Feed, touch, hold, and even hug these adorable show-quality alpacas! 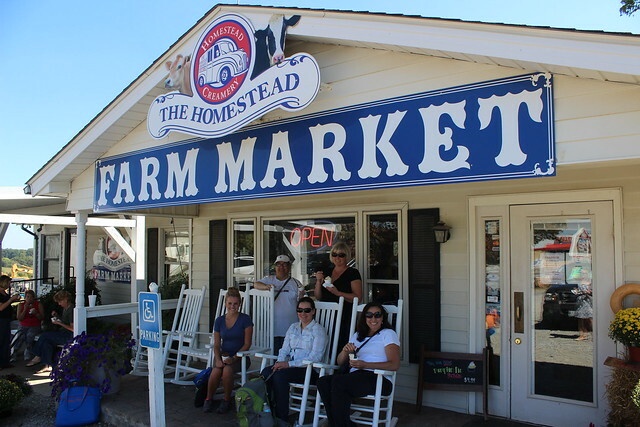 Have lunch and a sweet treat at Homestead Creamery, which boasts all-natural milk, old-fashioned butter, and creamy, hand-dipped ice cream cones, milkshakes and sundaes. 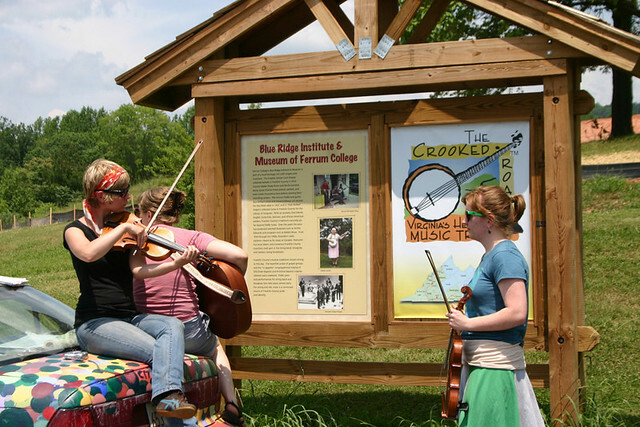 Visit the official state center for Blue Ridge Folklore and learn about the rich history and folklore of the people who&apos;ve lived in the Blue Ridge Mountains for generations. Grab a seat amid the intimate setting of the Harvester Performance Center, located in the heart of historic downtown Rocky Mount. 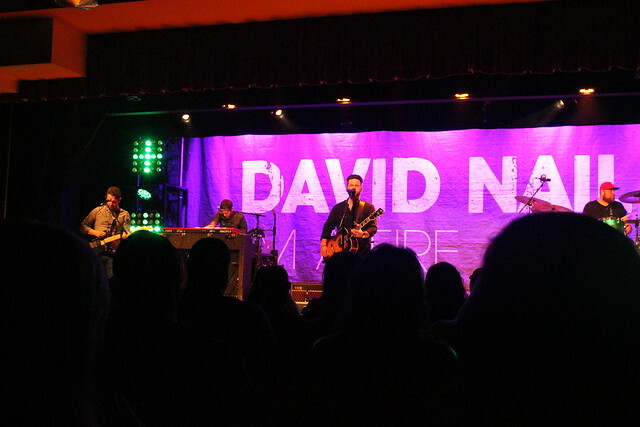 This outstanding music venue showcases live performances from a variety of genres. 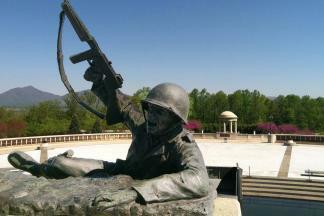 To help navigate during your adventure, we also offer a downloadable PDF version of this tour. Iconic sites that connect you to the region's history and heritage.